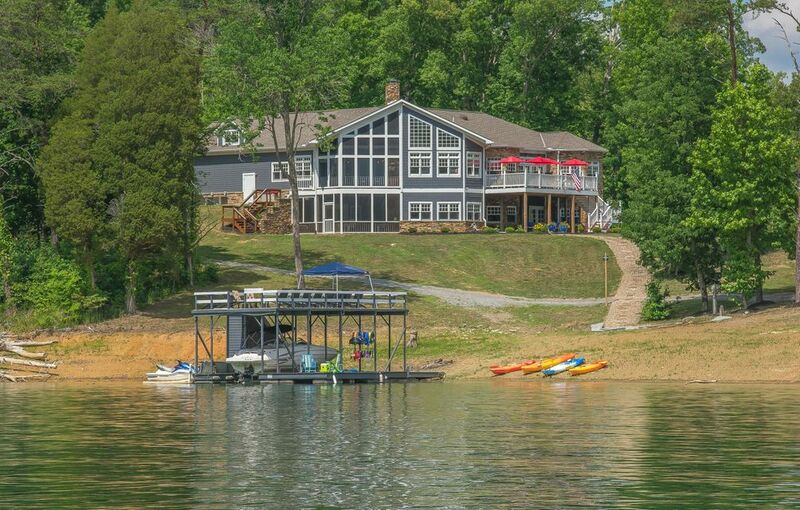 Discover the good life on Norris Lake. This magnificent lake home offers 6 bedrooms, 5.5 baths and 8,254 sq ft of living space. Amenities include custom 9ft solid core doors throughout house, cathedral ceilings with wood beams in living room, 3M solar tinted windows, 4 gas fireplaces with stacked stone, built-in entertainment shelves, cast-iron chandeliers and sconces, Hunter Douglas window blinds, Herringbone checkered wood flooring, recessed lighting, Granite level G, all Stainless Steel high-end appliances, Sub-Zero refrigerator, drawers and wine chiller, Wolf appliances with induction cook-top, pot filler over stove, Dacor warming drawers, two ice makers, Zebra wood island top, soft cabinets, wet bar, office with custom bookshelves, master bedroom main level with trey ceiling, master bath with his/her Granite vanity sinks, TV behind mirror, Jacuzzi tub with stained glass backdrop, custom tile walk-in shower, childrens loft with 3 flat screen TV's and 5 single beds, custom storage, great room with wet bar, pool table and shuffle board, two water heaters, wine cellar, outdoor ceiling fans, landscaping, 10 person Hot Springs hot tub, two outdoor stone fireplaces, dual slip boat dock and more. A must see for those who enjoy luxury living on the lake. 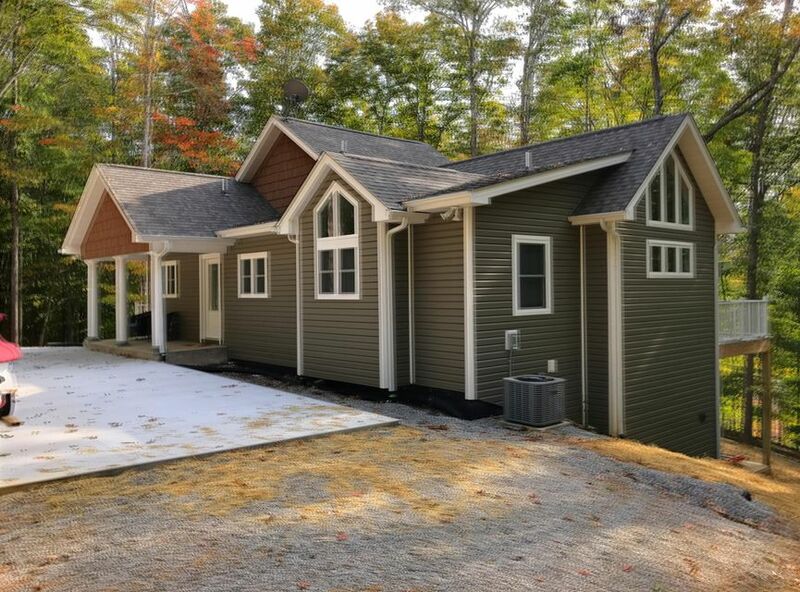 Schedule a personal tour of this lake house on Norris Lake today!